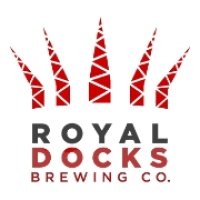 13 breweries earn 14 total medals at annual competition. 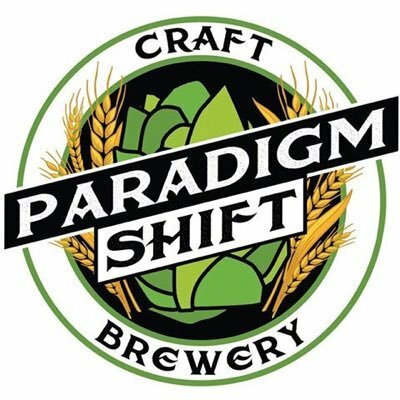 DENVER – Ohio craft brewers reached new heights at the 2018 Great American Beer Festival (GABF), held Sep. 20-22. The Ohio delegation won a total of 14 awards at the nation’s most prestigious brewing competition. 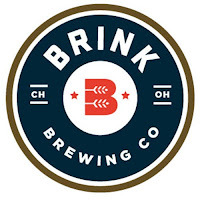 Brink Brewing in Cincinnati paced the Ohio field this year with two medals, a gold for Moozie in the Sweet Stout or Cream Stout category, as well as a silver for Hold The Reins in the English-Style Mild Ale category. 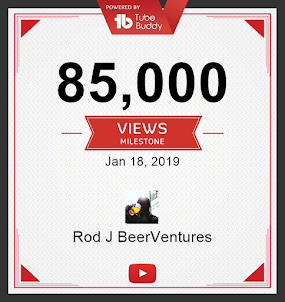 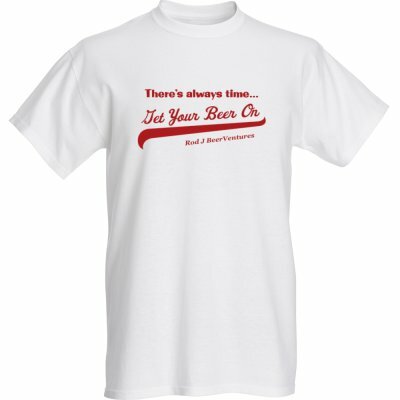 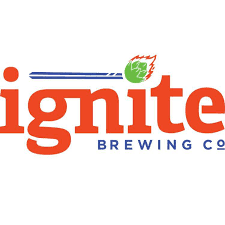 The two medals earned Brink the award for Very Small Brewing Company of the Year, the top honor given to a brewery producing under 1,000 barrels of beer in the previous calendar year. 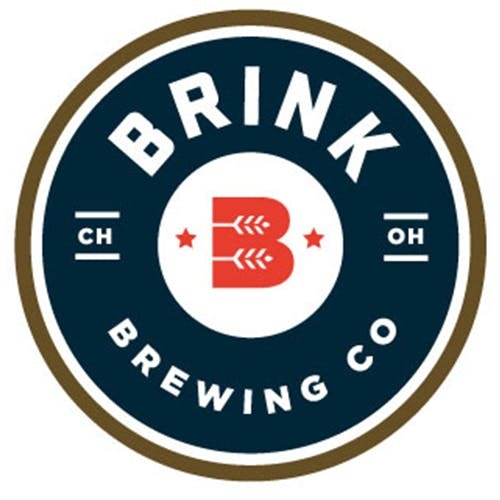 Three Ohio beers earned repeat honors this year, including Brink’s Moozie stout, which also won gold last year. Midwest Red IPA by Masthead Brewing in Cleveland took gold in the Double Hoppy Red Ale category after winning bronze in 2017. 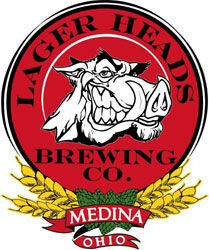 Midnight Moonlight by Fat Head’s Brewery in Middleburg Heights took bronze in the American-Style Black Ale category, the fourth consecutive year the beer has earned an award. 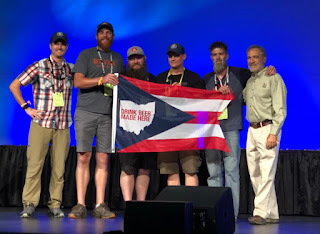 Fat Head’s has now won awards in 10 straight GABF competitions, earning a total of 22 medals. 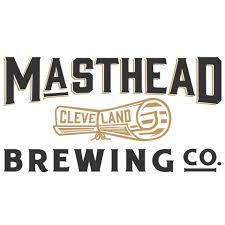 Three first-time GABF entrants from northeast Ohio won medals at the competition. 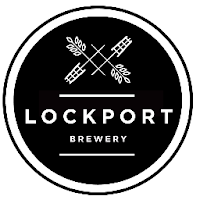 Lockport Brewery in Bolivar took home a gold medal for Gateway Cream Ale in the American-Style Cream Ale category. 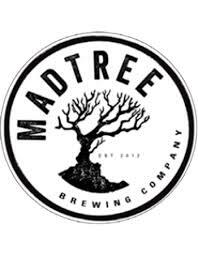 Ignite Brewing in Barberton earned silver for Cherry Blonde in the American-Style Fruit Beer category. 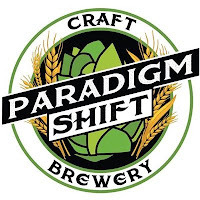 Paradigm Shift Brewing in Massillon won bronze for Neighbor Girl in the Belgian-Style Tripel category. 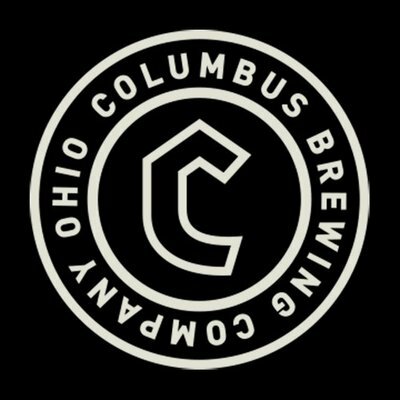 Two Ohio breweries took home gold in their first GABF medal wins: MadTree Brewing in Cincinnati (Happy Amber in the Extra Special Bitter category) and Royal Docks Brewing in North Canton (Pendragon in the Herb & Spice Beer category). 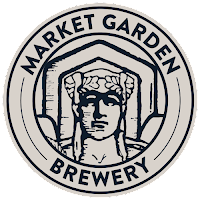 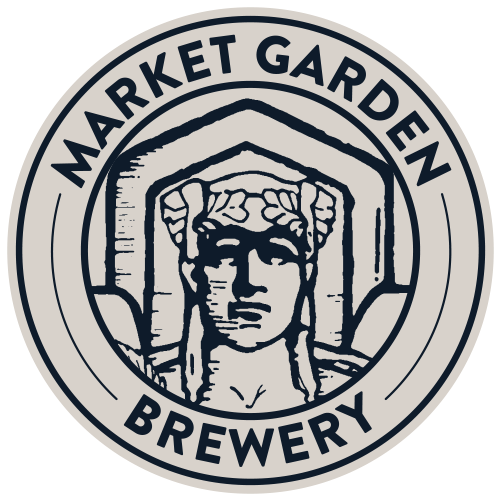 Four Ohio breweries added to their trophy case: Maize Valley (Lock, Stock, and Brandy Barrel, silver in Aged Beer), Market Garden Brewery in Cleveland (Nano – OG Lager, silver in International-Style Pilsener), The Brew Kettle in Strongsville (Babee Bock, bronze in Munich-Style Dunkel or European-Style Dark Lager), Columbus Brewing Company in Columbus (Melk Stout, bronze in Sweet Stout or Cream Stout), and Lager Heads Brewing in Medina (Oktoberfest, bronze in American-Style Amber Lager). 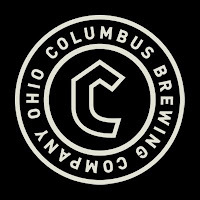 Since 2009, 27 Ohio craft breweries have combined to win 66 medals—22 gold—at the Great American Beer Festival.